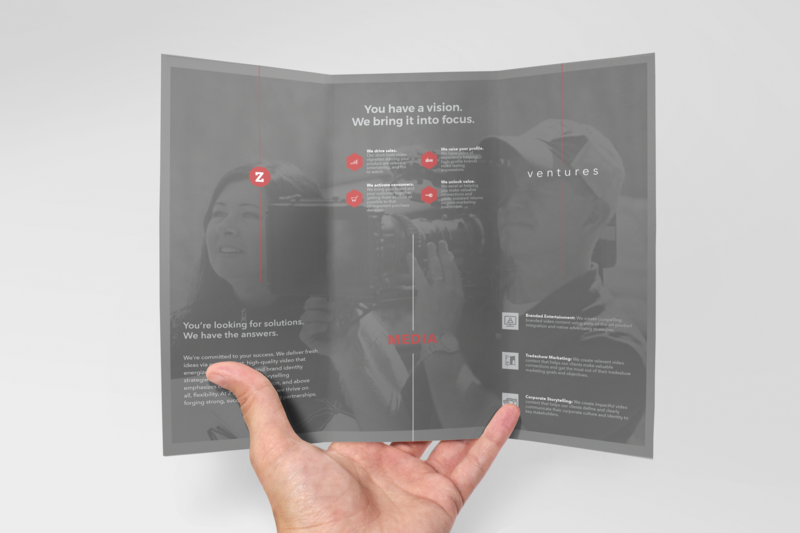 Z Media Ventures is a full-service video production company with unparalleled expertise in corporate storytelling, branded entertainment, and tradeshow marketing. 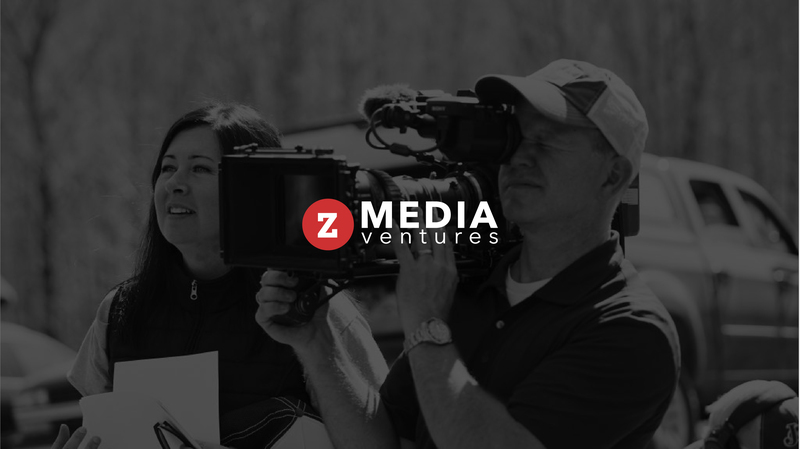 With clients like Food Network, HGTV, Mini Cooper, and Bacardi, it’s safe to say Z Media has proven itself as a trusted collaborator in this rapidly growing, highly specialized field. But until Z Media met MCG, they didn’t have an established online presence. To create an authoritative online persona for Z Media, MCG started with the basics. 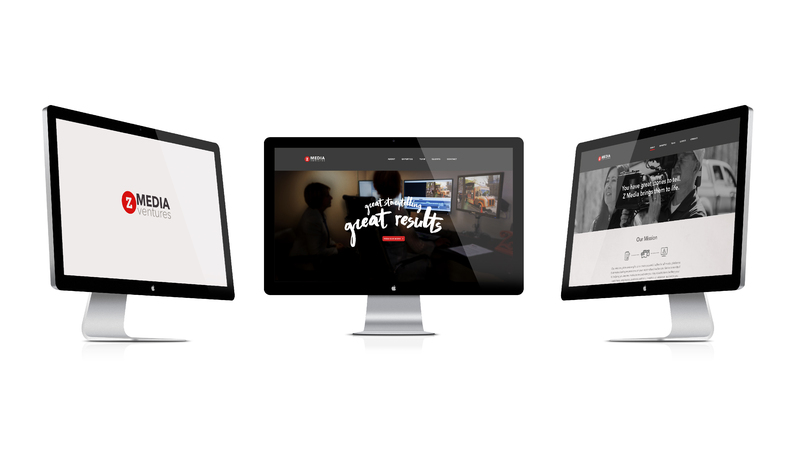 First up: a responsive website that allows users to navigate seamlessly through an elegant, streamlined interface. 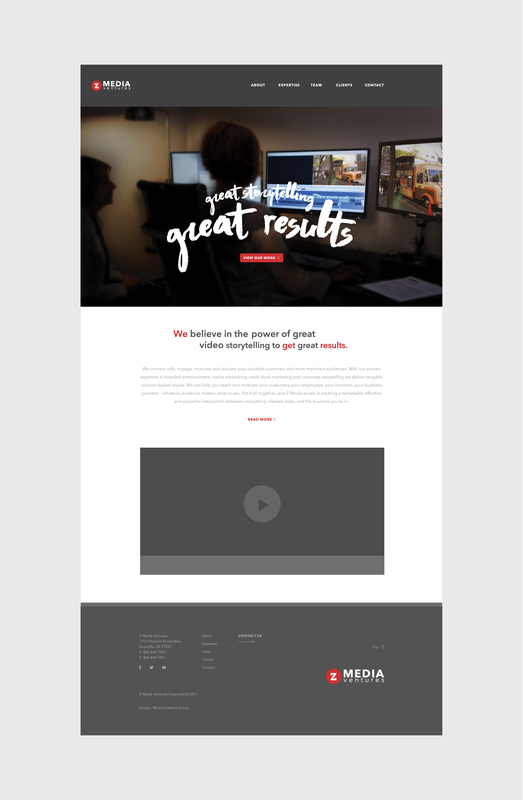 Built to reflect their passion for dynamic digital media, Z Media’s site packs some serious punch with eye-catching photography, applied visual textures, and an integrated intro animation on the homepage. The finishing touch? Compelling content. To help Z Media find its voice and build engagement, MCG introduced the team to a variety of effective inbound marketing techniques, from business blogging to automated email workflows.